There are a lot of opinions that analogue is better than digital sound. It took us some decades to achieve analogue front ends that really show what can be revealed from LP’s. 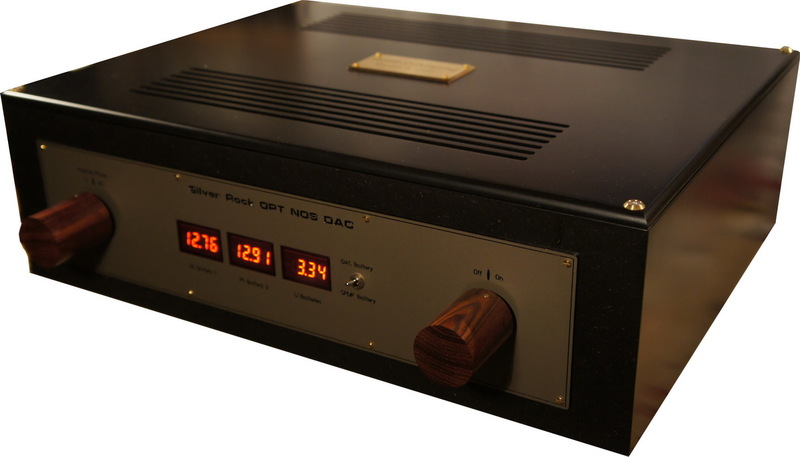 The Silver Rock Toroidal Phono Amplifier attracted attention from Positive Feedback as well as from The Absolute Sound (see press). This is not to mention our very special turntable and tone arm. Our customers and us are really surprised by what can be heard on Vinyl, despite the obvious mechanical limitations. Provided the recording is of good quality, there are lots of musical emotions to be had. “Perfecting Sound Forever: The Story of Recorded Music”. What has happened to the sound in the 1970ies, 1980ies, 1990ies? Well you have to read Greg Milner’s book. Starting in the 1970ies with the first digitally recorded masters and LP’s that were produced out of it, we were told that digital was “perfection”. That was even more so when CD became available in the early 1980ies. Unfortunately this was not the case and digital sound became famous for: “harshness, lack of harmonics, lack of decay etc.”. Even today we tend to say that this “particular digital” front end is so good that it almost sounds “analogue”, meaning that analogue still is the reference. It took us over 30 years of research here at Audio Consulting in order to understand why CD players, flash card readers and DAC’s may sound so boring. And it is definitely not enough, just to add a tube output stage in order to compensate for it. Of course it is fully battery powered (4 batteries in fact), of course it uses a Silver Rock output and amplifying transformer, and of course it uses non-oversampling technology. What is the result? Well what do you expect us to say?